Blog - Interactive America, Inc.
14.8% of Americans - and 21% of the nation's children - currently live in poverty. A monthly $25.00 gift to Interactive America, Inc. keeps one family off the streets, reducing the chances of them using government assistance. Veterans of our armed forces represent 8% of the U.S. homeless population. A $200 donation to Interactive America, Inc. provides a veteran with shelter and a bed for one week. Our veterans are still fighting battles. 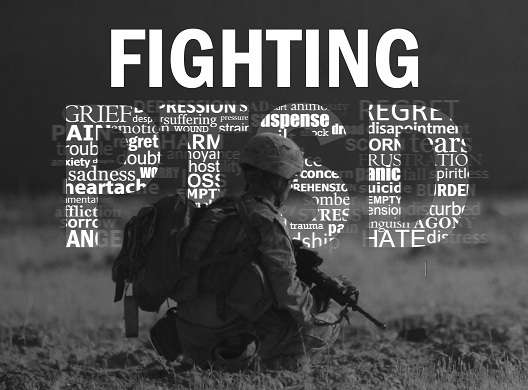 At least 20% of Iraq and Afghanistan veterans suffer from PTSD and/or depression. A $25 donation helps provide one veteran a week of counseling at Interactive America, Inc.
PTSD can lead to addiction! 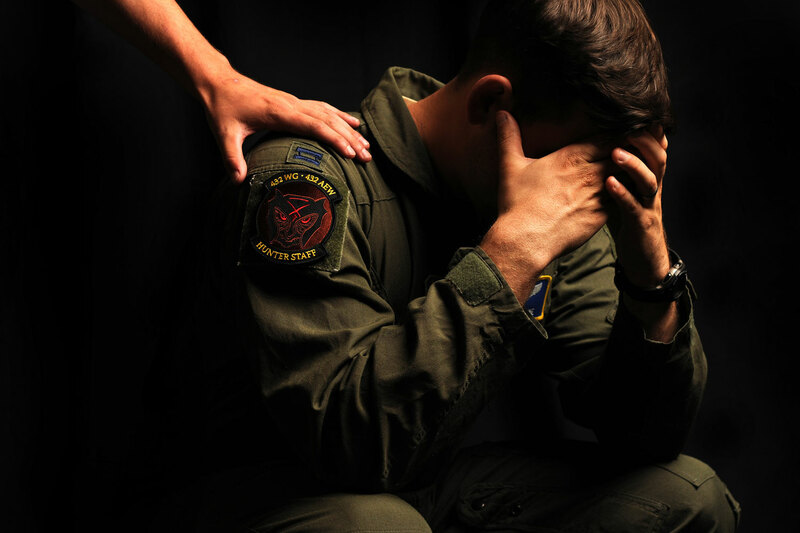 More than 20% of veterans with PTSD also suffer from an addiction or dependence on drugs or alcohol. When you donate your used goods Interactive America, Inc. you help fund rehabilitation programs that heal addiction.